Applying for a new passport can be confusing and frustrating without the right assistant. The Passport Office.com has over 20 years experience in expediting passports. Whether you’re traveling for business or pleasure, you can trust our passport consultants to get the job done. Starting at $49. 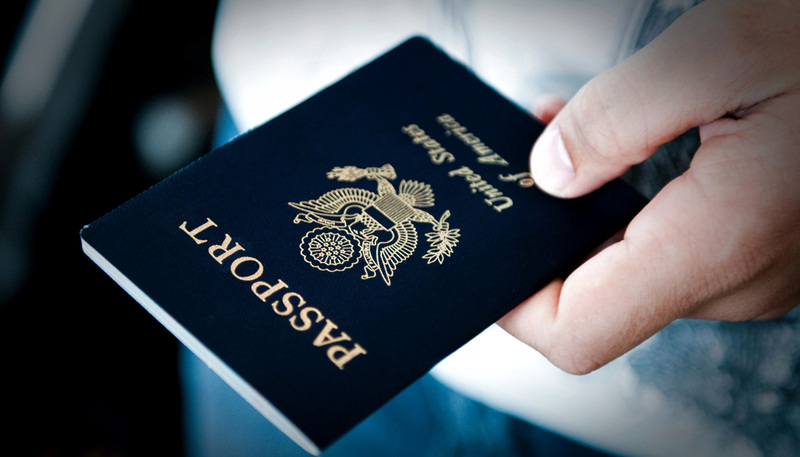 Its no wonder why our passport agency is the leading passport expediter in the United States.